Allen & Overy is letting lawyers have their cake and eat it too, with the launch of a new consultancy offering. Peerpoint, a service connecting former top tier lawyers with project work, may be the solution for top tier lawyers wanting a life but who also want to work on top tier matters. And the firm has finally brought the service down under, following unprecedented Hong Kong and London success. 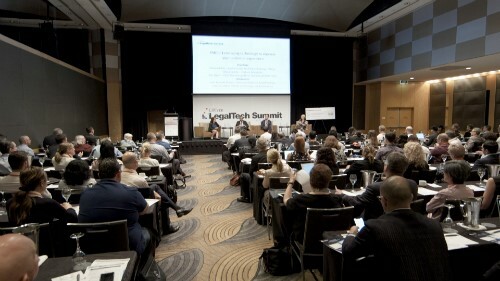 “Peerpoint creates a new segment in the legal market,” Sydney A&O managing partner Jason Denisenko told Australasian Lawyer. To begin with, Peerpoint will start to build a panel of top tier lawyers to work on a consultancy basis. “These are highly-skilled entrepreneurial lawyers wanting to do the sort of work our clients produce while demanding greater control over how, where and when they work. “Lawyers can be placed in both long-term and short-term engagements directly with our clients or as extensions to an Allen & Overy team - as demand dictates,” Peerpoint CEO Richard Punt told Australasian Lawyer. But it’s not all about work life balance. “On the client side, it will help us support our Australian clients in meeting their more complex and high value resourcing needs,” said Denisenko. Since its initial Hong Kong launch 12 months ago, Peerpoint now has a panel of 100 consultants, 10 of whom are working with 10 of Allen & Overy’s major global banking clients and Punt is sure that Peerpoint will achieve similar success here. “There is a clear gap in the market for Peerpoint in Australia to service client demand in addition to traditional legal services from Allen & Overy,” he said.